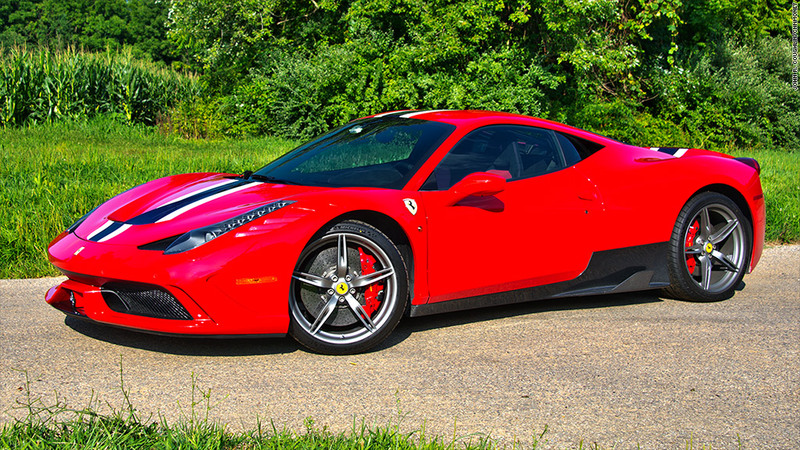 Ferrari, which makes high-priced exotics like this 458 Speciale, was fined $3.5 million by NHTSA for failing promptly report fatal crashes. Ferrari has agreed to pay a $3.5 million fine to U.S. regulators for failing to report three fatal crashes in its cars. The National Highway Safety Administration says Ferrari should have reported the crashes because all auto manufacturers, no matter how small, are required to report incidents in which a vehicle defect is alleged to have caused a death. Having small U.S. sales, Ferrari used to be exempt from a more stringent requirement that mandated large-volume auto manufacturers to submit quarterly "early warning reports" that detail all potential safety concerns in their cars. That changed when Ferrari's parent company, Fiat, acquired control of Chrysler Group, now Fiat Chrysler Automobiles (FCAU). NHTSA found out about the alleged incidents after submitting an information request to Ferrari. Court papers did not reveal the nature of the incidents or when they occurred. As part of its agreement with NHTSA, Ferrari has said it will also train its employees on legal reporting requirements. "Ferrari has already begun implementation of new procedures to ensure full compliance in the future," the automaker said in a statement. The fine is relatively small compared to the amounts other automakers have been compelled to pay. General Motors paid $35 million for failing to promptly recall cars with an ignition problem. Ford Motor Company earlier paid a $17.4 million fine for allegedly delaying a recall. 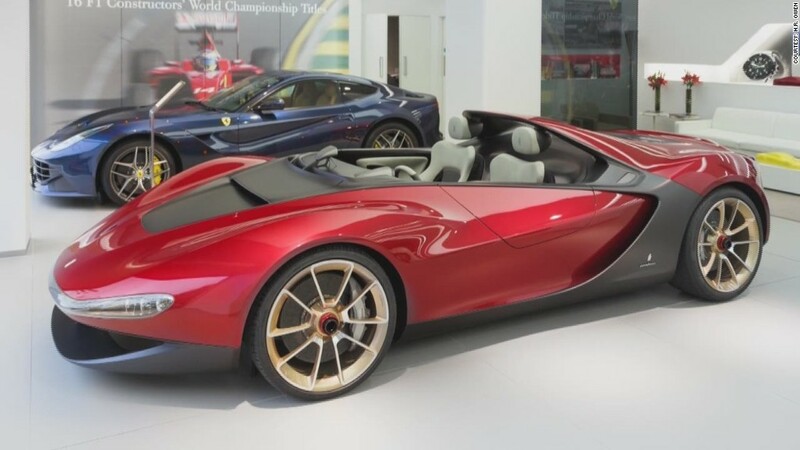 Fiat Chrysler Automotive recently announced plans to spin off Ferrari as a separate company in a stock sale.